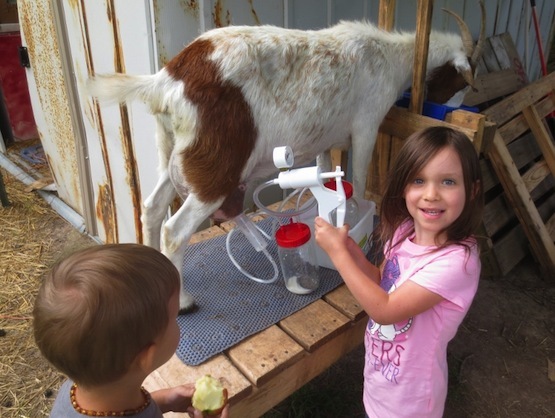 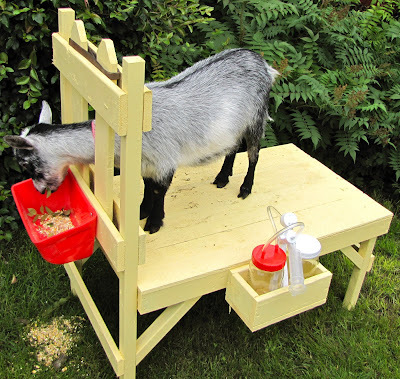 Everyone has to milk a goat at least once in their lifetime. 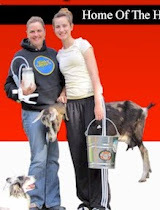 At least that’s what Carl and Sharon Schroeder are trying to promote at their farm south of Louisburg, North Carolina. 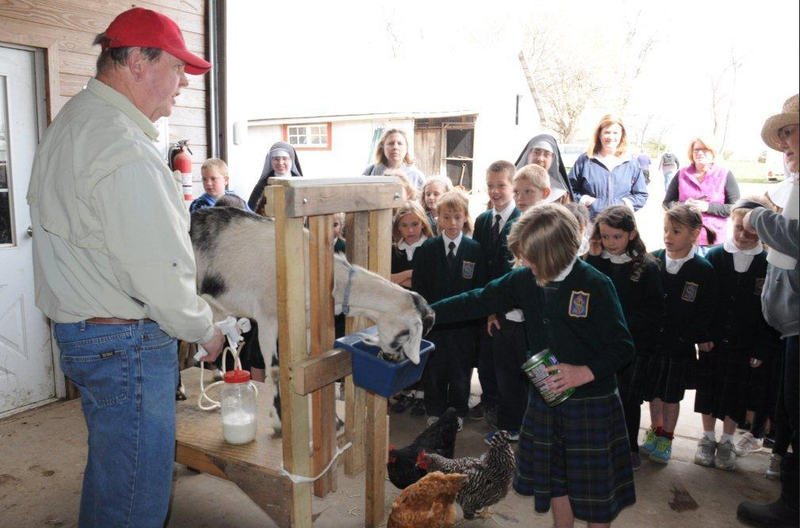 The couple got the chance to show off their goats , as well as many other aspects of their farm with a group of kindergartners and first-graders from St. Vincent de Paul Academy. Carl is showing the students the ease and fun of using the Henry Milker.